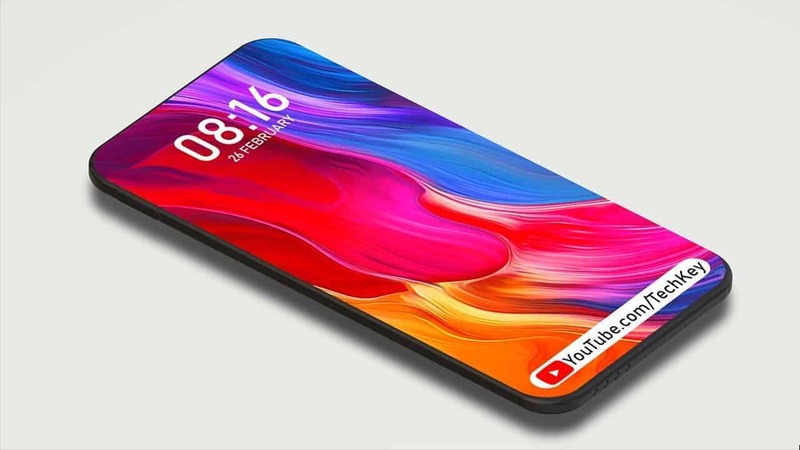 Xiaomi corporation is famous for their smartphone products with beautiful looks and decent specs. Today, we would like to list out 5 latest Xiaomi smartphones for your reference. 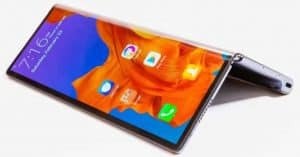 Xiaomi Mi Mix is the first representative in this list. 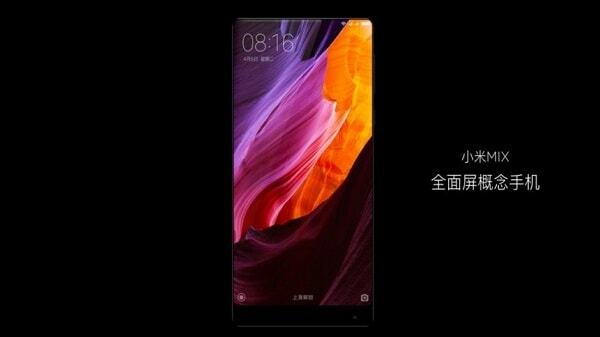 One of the highlighted features of Xiaomi Mix Mix is a huge screen, with 6.4-inch in size and round-edge surface. 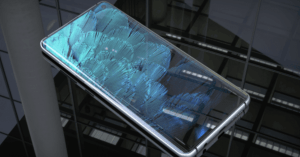 With that, the phone brings its future users more immersive viewing experience. On the backside, you’ll find a 16MP main camera, with basic technologies such as PDAF, LED-flash. 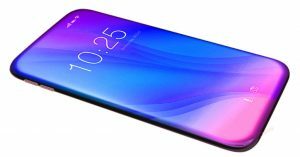 The phone houses a 4400 mAH battery, supported by Quick Charge 3.0 technology. Especially, under the hood, Xiaomi Mi Mix will be powered by the latest processor from Qualcomm – SnapDragon 821, clocked at 2.34GHz speed. 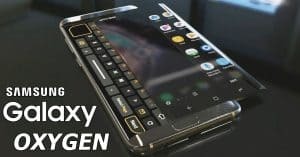 This phone sports a 4GB RAM and a huge 128GB storage. 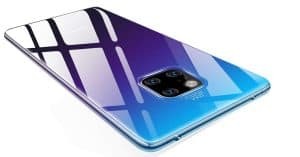 Besides, there will be a higher 6GB RAM version accompanied by 256GB storage. This handset comes with a gorgeous design with dual curved screen display coated by 3D glass. 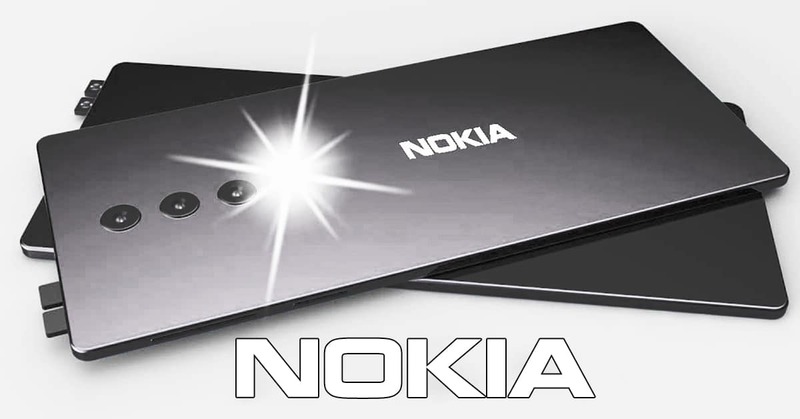 Under the hood, the phone is powered by 2.35Ghz octa-core SND 821 processor. 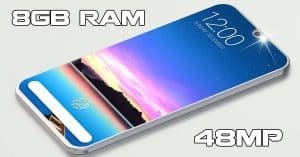 The phone has 2 RAM versions: 4GB RAM + 64GB ROM, 6GB RAM + 128GB ROM (non-expandable for both versions). 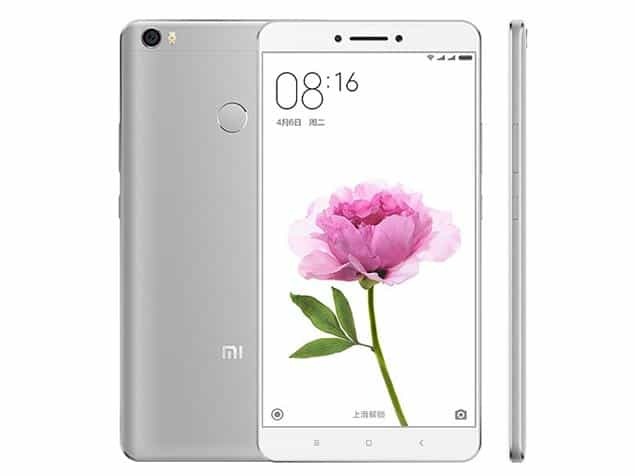 One of the most impressive Xiaomi Mi Note 2 specs is its primary camera. It sports a 22.56MP IMX318 sensor camera on the back with f/2.0, PDAF, EIS, and 4K video recording. On the front, there is an 8MP IMX268 snapper with f/2.0, autofocus, and beauty 3.0 software. Compared with two siblings above, this phone is quite modest in terms of specs. It houses a 5.5 inch display with full HD resolution. 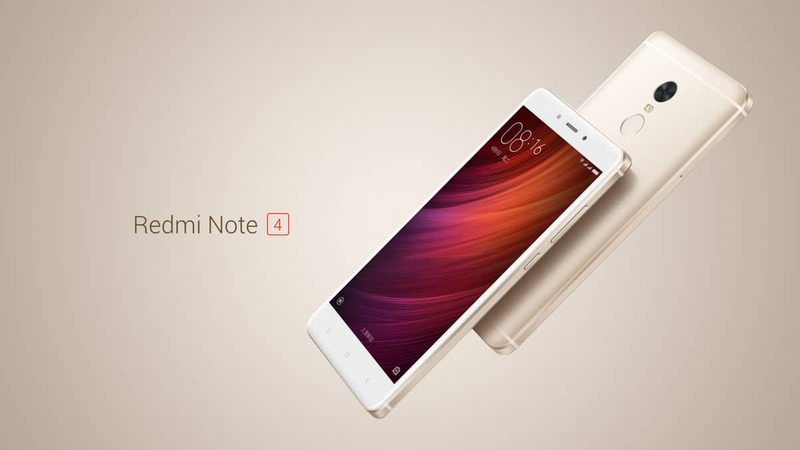 Xiaomi Redmi Note 4 has two edition: standard edition with 2GB RAM/16GB ROM, and high edition with 3GB RAM/64GB ROM. Both can be expandable up to 256GB. 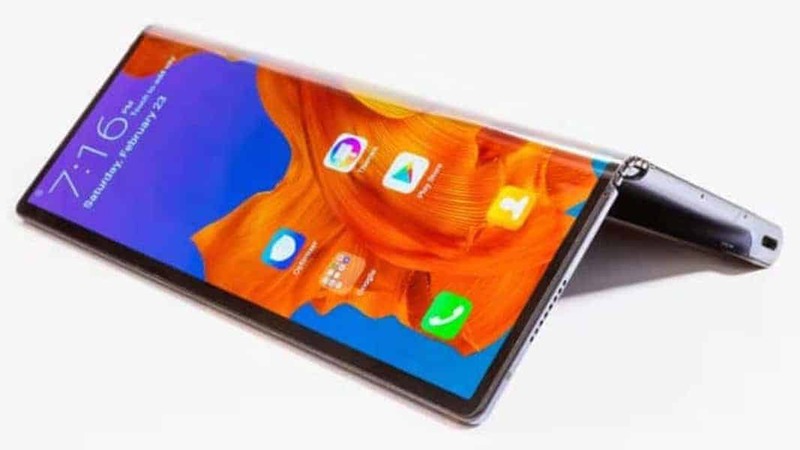 The device features a combination of a 13MP rear camera and 5MP front camera, along with a huge 4100mAh battery capacity. The Mi Max runs on an octa-core SND 652 processor and packs 3GB of RAM. Its prime version features 4GB RAM/128GB ROM. About cameras, Mi Max Prime sports a 5MP snapper on the front with the aperture of f/2.0. Mi Max Prime features a 16MP primary camera with dual LED flash. 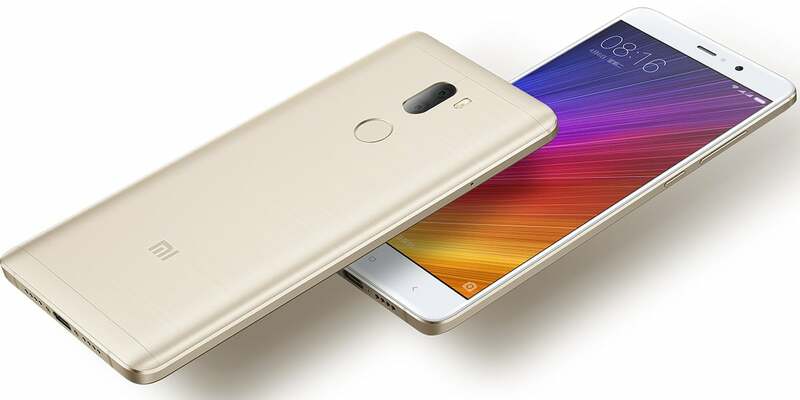 Like the original Mi Max, this Prime version also has a huge 6.44-inch Full HD display. 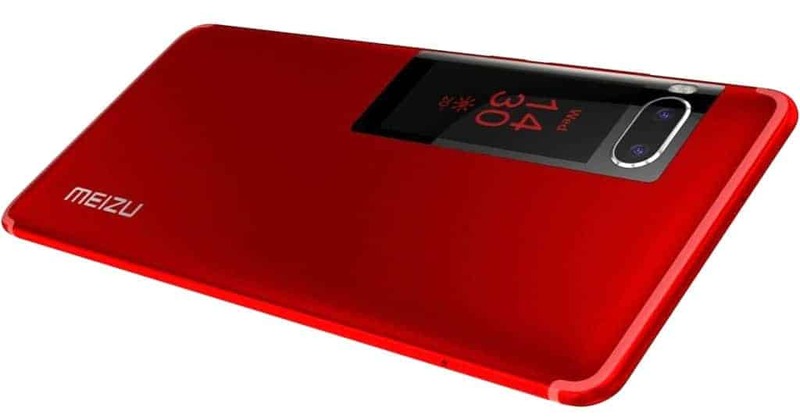 The new Xiaomi owns a large battery (4850mAh) and expandable inbuilt storage (+256GB). 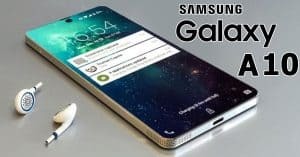 The smartphone was launched in September. It has a 5.7 inch display with full HD resolution. The handset is powered by SND 821 along with Adreno 530 GPU. It has two variants: 4GB RAM/64GB ROM and 6GB RAM/128GB ROM, both are non-expandable. Compared with other Xiaomi devices, the cameras is not really impressive. 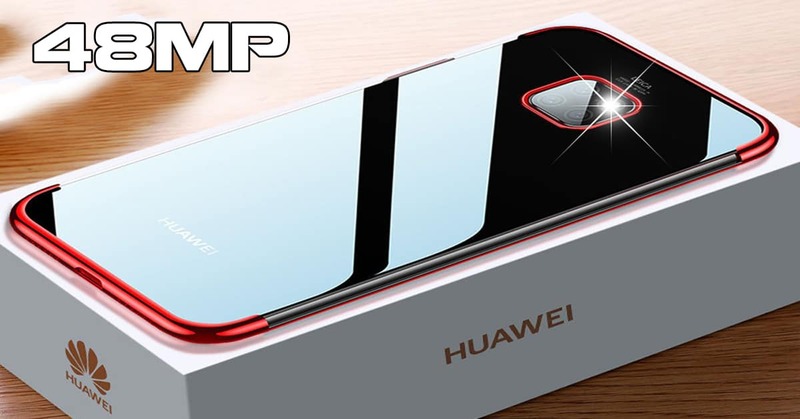 It houses a combination of 13MP rear camera and 4MP snapper. The battery of the Mi 5s Plus is 3800mAh. 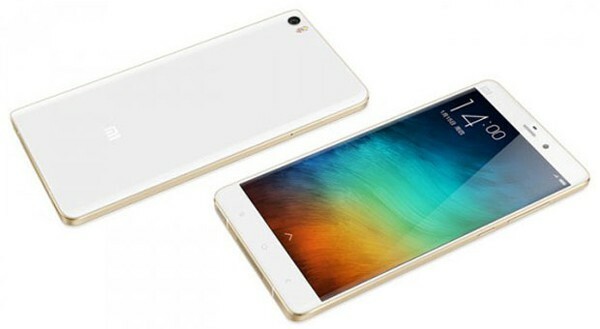 Above is 5 latest Xiaomi smartphones that we would like to suggest you. We hope that you can find it helpful to make your decision.